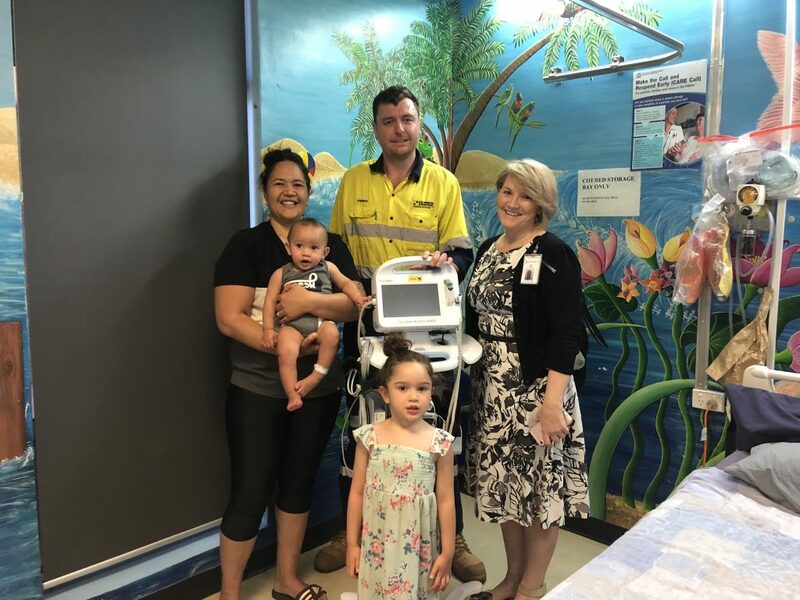 The Humpty Dumpty Foundation and H-E Parts International will be making a difference to Newman Hospital with the donation of two Connex Vital Signs Monitors (valued at $6,200 each) to the hospital’s Emergency Department and Paediatric Department. The Connex Vital Signs Monitor allows accurate assessment of vital signs like temperature, blood pressure and oxygen saturation levels in the paediatric setting. It will recognize deteriorating clinical conditions immediately, which allows for early intervention which greatly reduces further health risks to the child. The Connex Vital Signs Monitor is an absolutely vital piece of equipment. “H-E Parts International’s support of the Humpty Dumpty Foundation and the local community in which they operate is immeasurable. Their support of families in Newman means children have access to the latest life-saving medical equipment. 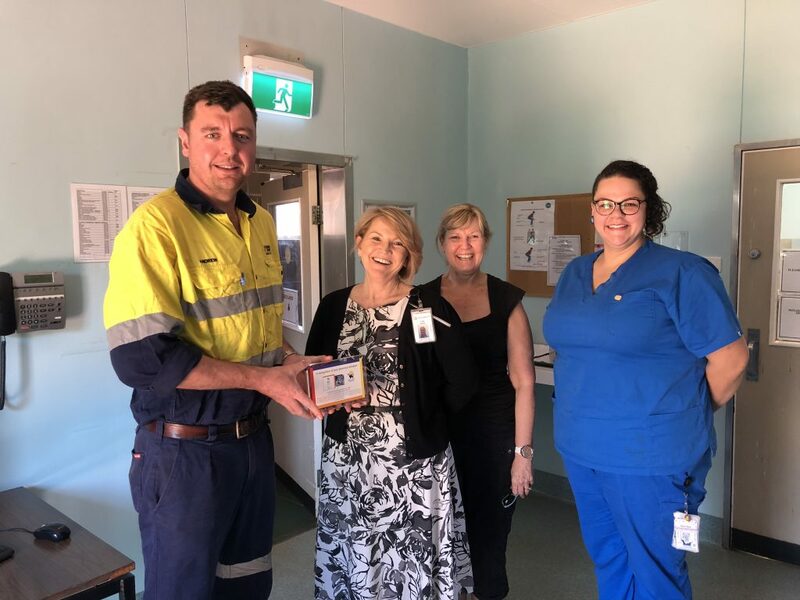 I applaud this contribution to Newman Hospital as it demonstrates H-E Parts International’s commitment to the wider community,” said Paul Francis OAM, Humpty Dumpty Foundation Founder and Executive Chairman. “At H-E Parts we are happy to support the communities that support the industry in which we are involved. Social and Corporate responsibility are part of our key values and we are hoping to be involved in many more initiatives with The Humpty Dumpty foundation and Newman Hospital which ensure people in remote regions have the same access to health care and services that those in the major centres around Australia do. “Andrew Murray WA Sales Manager. Having now raised well over $60 million and continuing to make a significant impact on the lives of sick and injured children in over 380 hospitals and health service centres across Australia, the Humpty Dumpty Foundation was established over 28 years ago by Founder and Executive Chairman, Paul Francis OAM. H-E Parts International | ©2019 All Rights Reserved | Website Design by AirTight Design.